Car robberies in Texas have become more and more rampant, especially around the city of Odessa, much to the dismay of the residents. Incidents have even occurred in broad daylight, making the issue even more alarming for authorities. According to reports, police have gathered that grand theft auto incidents mostly occur during Saturday and Sunday and may even reach up to five-six cases in a single weekend. Instead of allowing car robberies to keep occurring, a lot of individuals have turned to GPS devices as a cost-effective solution. GPS tracking devices cannot stop robbers from trying to take your car away. What they do is increase the chances of retrieval and save it from being totally stolen. Authorities from Texas have found GPS devices are easy to work with as they can track suspects and make the necessary arrests. On the other hand, vehicles without GPS devices installed are nearly impossible to recover. 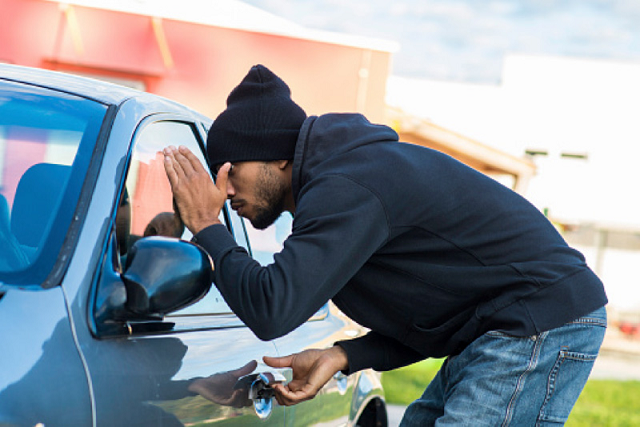 All car owners are at risk for robbery, so several individuals have turned to other alternatives to protect their pricey investments. A number of automakers already have pre-installed tracking devices on their vehicles. An example of which are Toyota safety and security system Safety Connect, Mercedes-Benz’s TeleAid, and Lexus’s Enform. Car owners with no vehicle systems installed can always resort to portable GPS trackers. Trackimo is an example of a GPS tracking device that can combat against car theft with the press of the button. It is easy to install and emits strong GPS signals wherever you may be in this world. GPS devices are not the only protection against motor vehicle theft. There are other ways you can safeguard your car and belongings, some of them are listed below. Car robberies in Texas have been rampant, but what has also become more alarming is the growing number of bike theft incidents. In the United States alone, Illinois, New York City, and Philadelphia have been listed as the top three places where bike theft is increasing at an alarming rate. The total loss throughout the country has amounted to a whopping $200 million and thieves have stopped at nothing to cut, hammer, and pry locked bikes. Portable GPS devices such as Trackimo can be considered as useful tool not just against the feared car robberies in Texas but also bike theft. When utilized together with a sturdy lock, they can alert owners whenever their property is being stolen or tampered with. Or check out our 3G GPS tracker for cars.